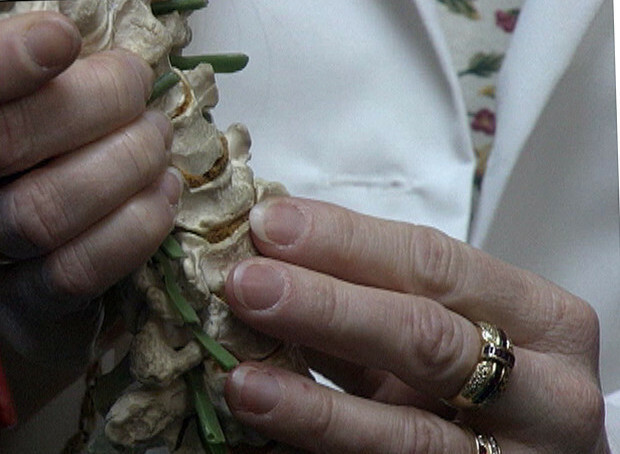 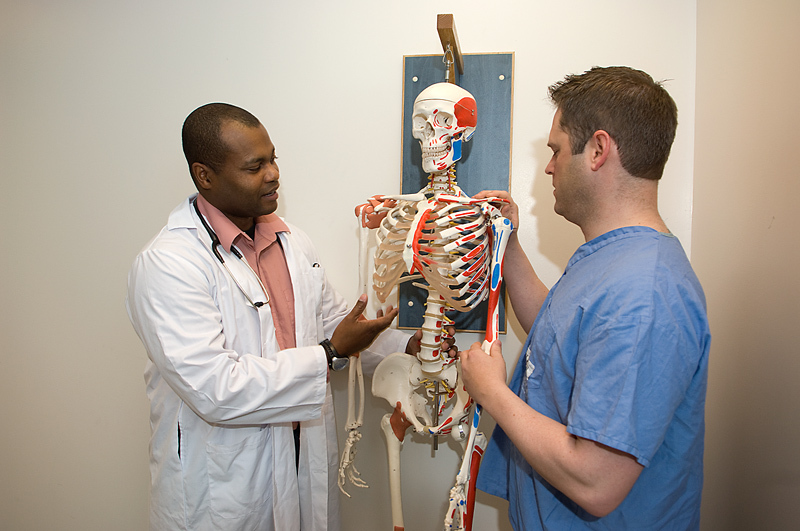 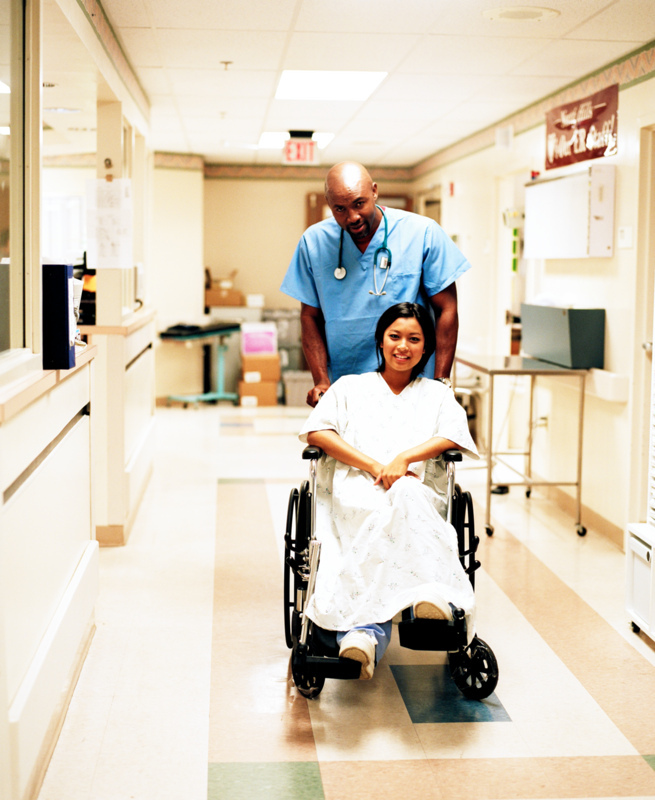 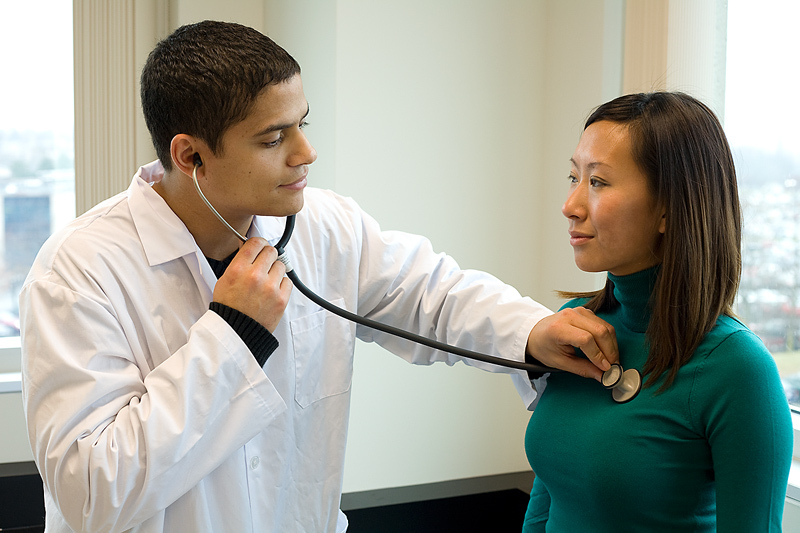 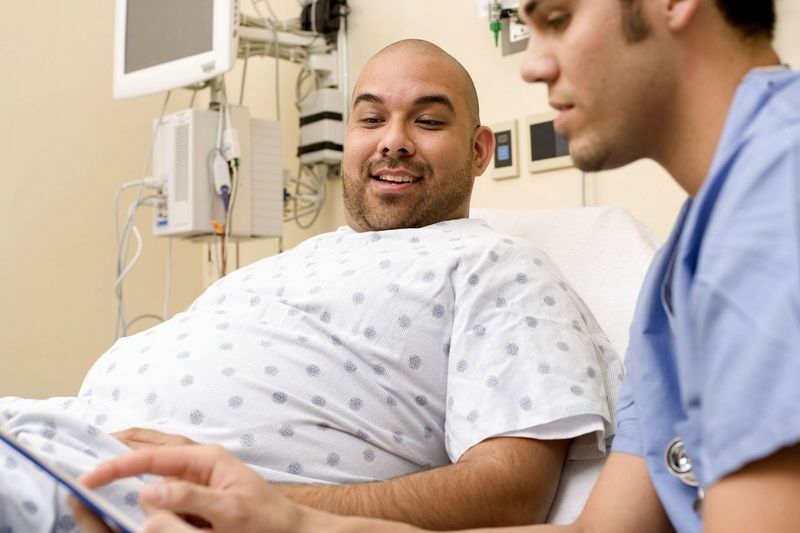 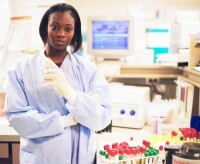 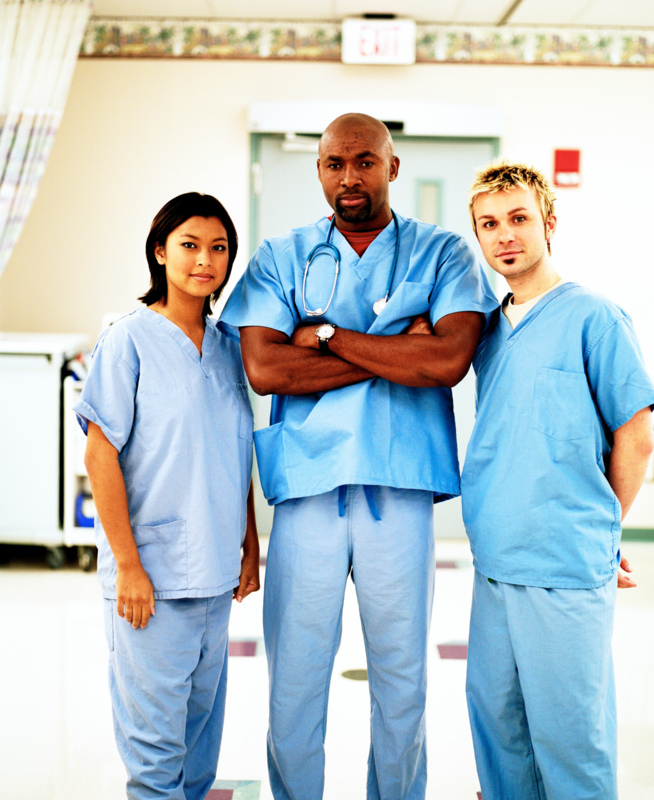 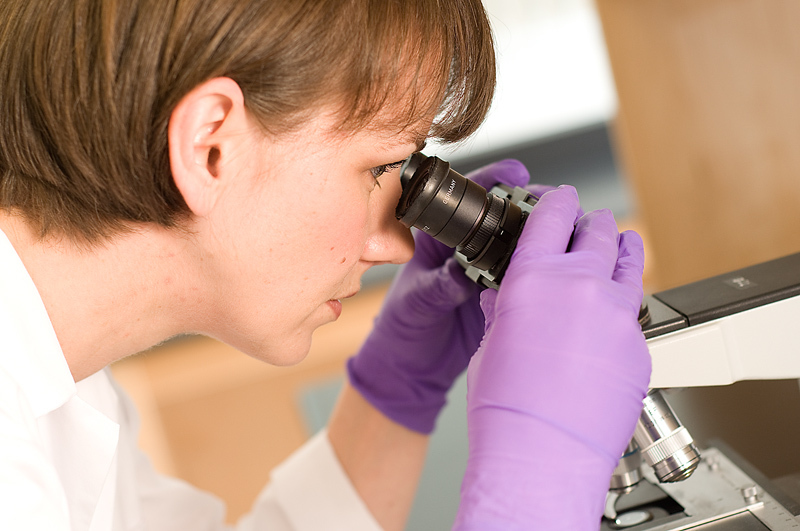 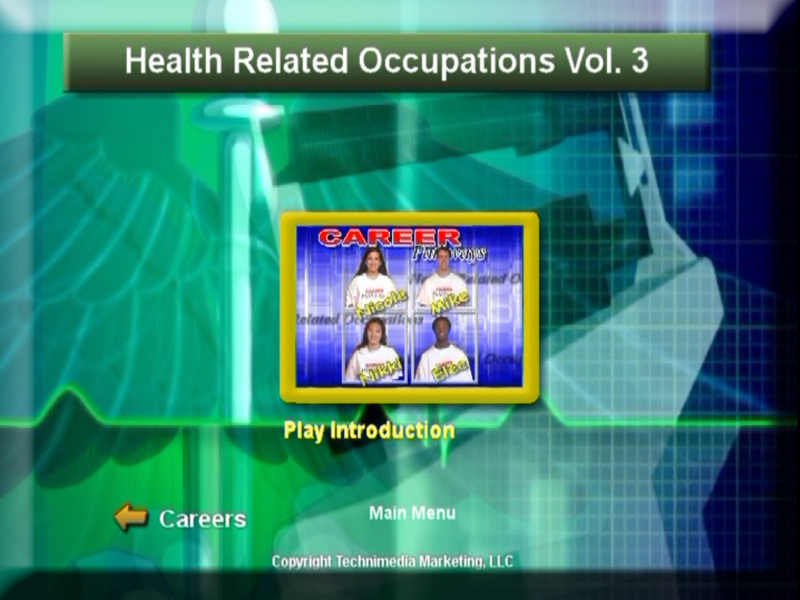 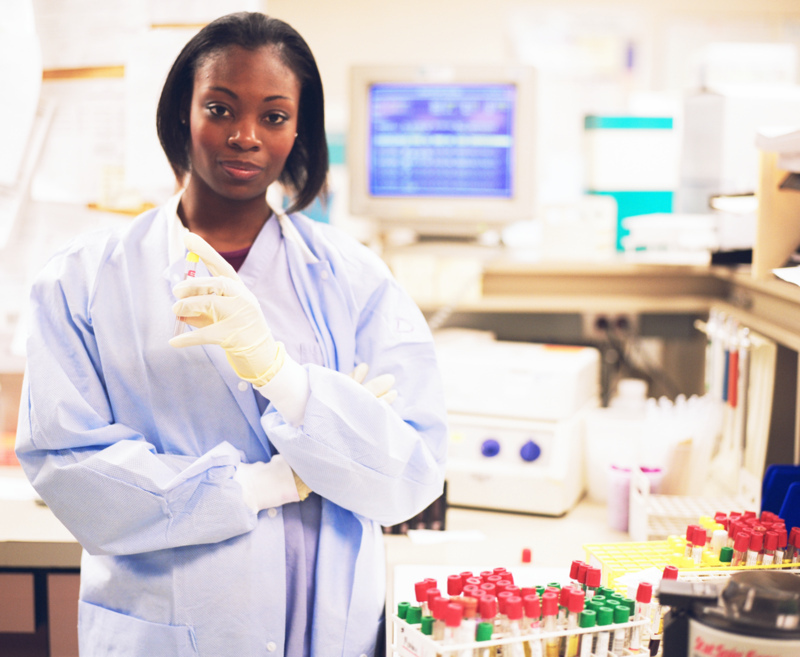 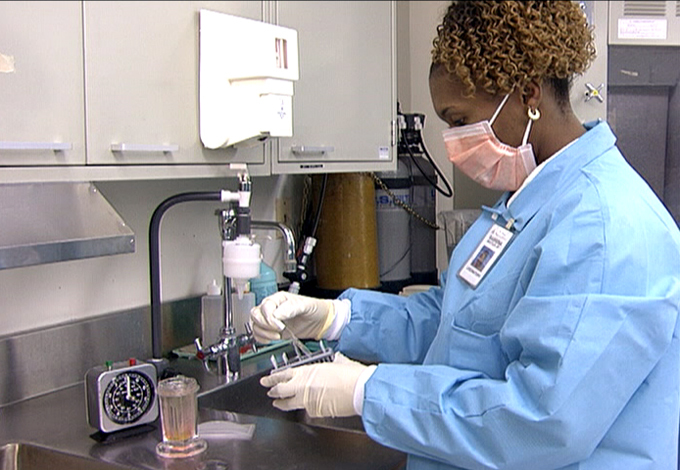 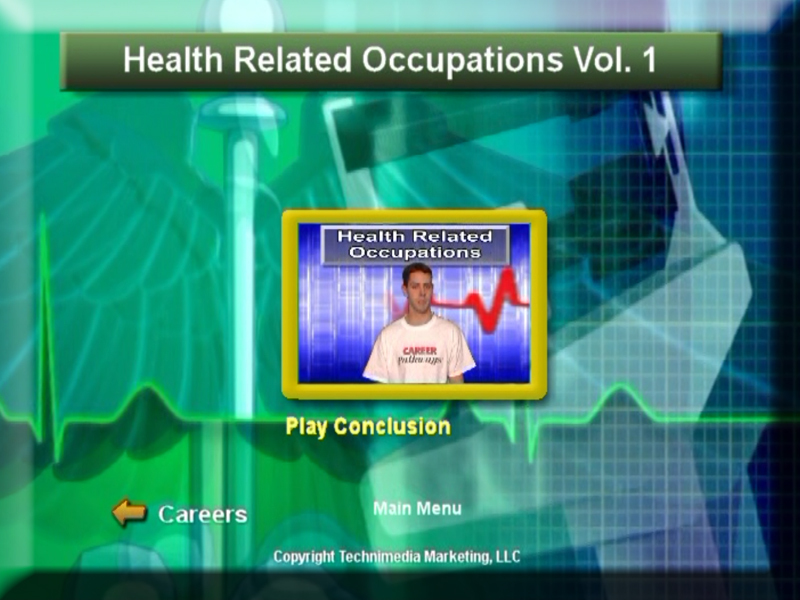 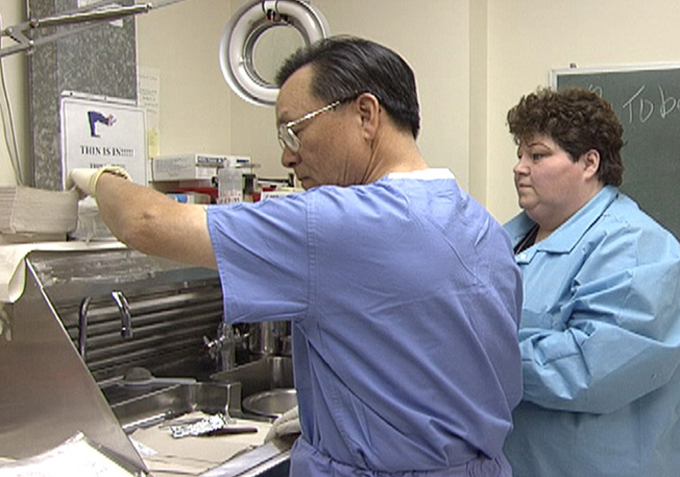 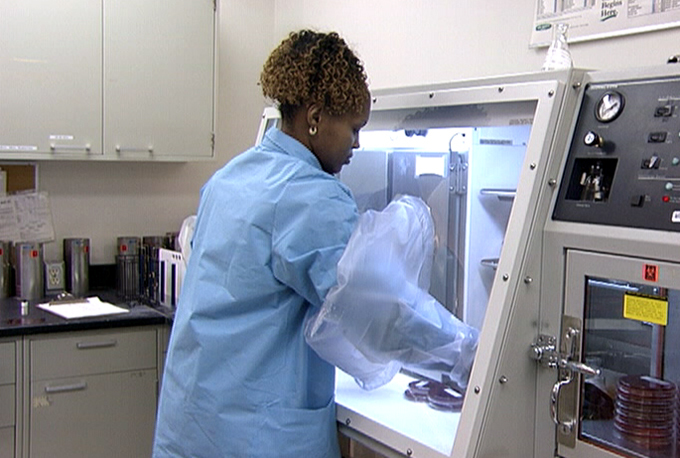 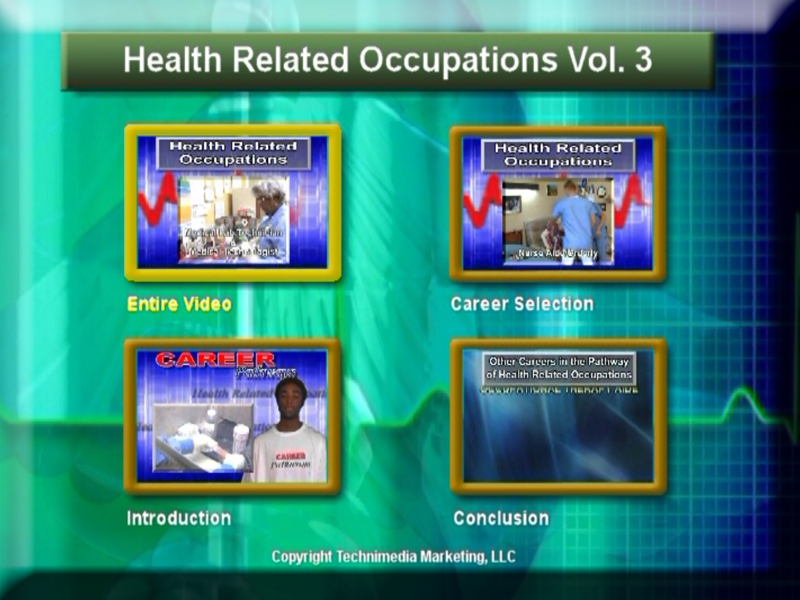 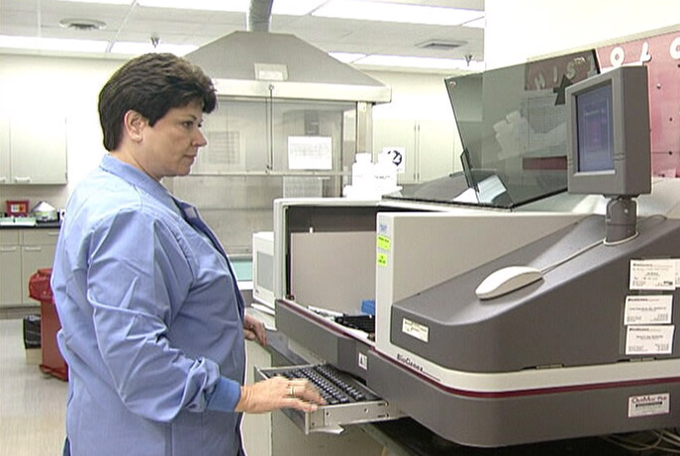 This 62 minute DVD video will help students explore the careers in Health Related Occupations. It will provide them with vital information such as: Nature of Work, Working Conditions, Employment, Education, Earnings, and Job Outlook. 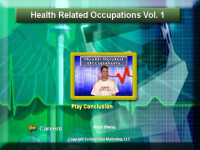 Students will view actual work sites and hear a testimonial given by someone working in the field of Health Related Occupations.